Welcome to our June 2015 Full Moon Tarot Reading! This is fun because you are going to learn to trust yourself and your intuition with this event. 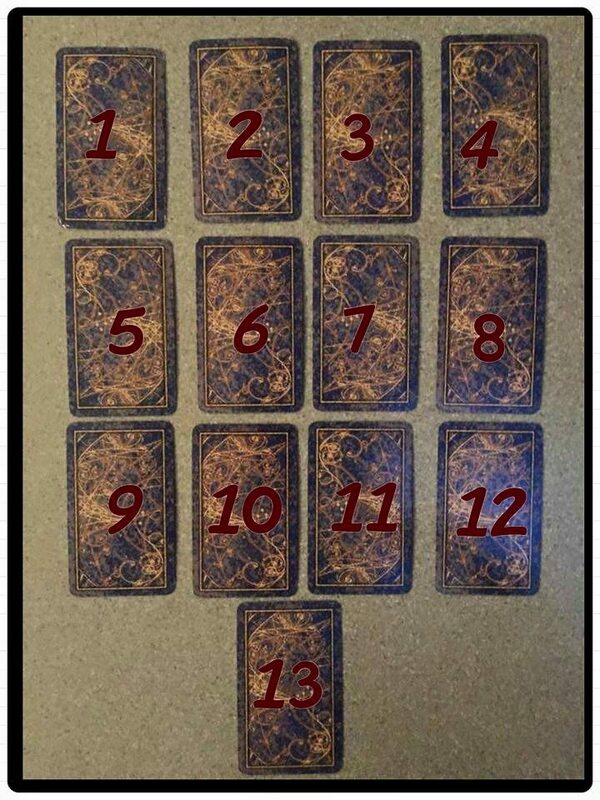 You will be picking 6 cards from these 39, drawn from 3 different decks by 3 different readers. It’s really fun to see how much they relate to you and what is going on right now. To begin please take 4 or 5 deep cleansing breaths, and with each breath try to hold your breath in for a few seconds and slowly release. Once your breathing seems comfortable ask your guides and loved ones to surround you in love and ask that you be guided to choose the 6 cards. 2) Think about what you need to know most about. 3) Scan the cards and write down the 6 numbers you are most attracted to. These can all be from one photo or from all three, mix it up if you like. We are using Goddess Major Arcana, Angel oracle, and Wizard Tarot. First card represents past influences on the current situation. Second card represents the current situation. Third card represents obstacles in your way that you are aware of. Fourth card represents obstacles you are not aware even exist, but knowing will help get through this. Fifth card represents some advice (that you will be giving to yourself so you should trust it!) to help with decision making. Finally the sixth card is the possible outcome of the situation SHOULD YOU CHOOSE to follow the advice. You control your own fate always. Have Fun! All cards will be revealed with interpretations in 7 days. 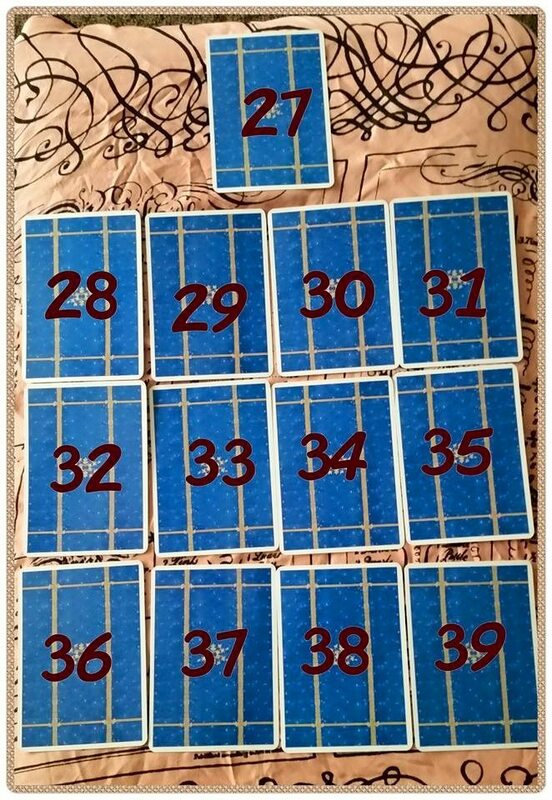 Post your numbers in the Tarot Card Forum. If you are not a member sign up for a free account. Reveal for card numbers and meanings will be posted next week !!! !